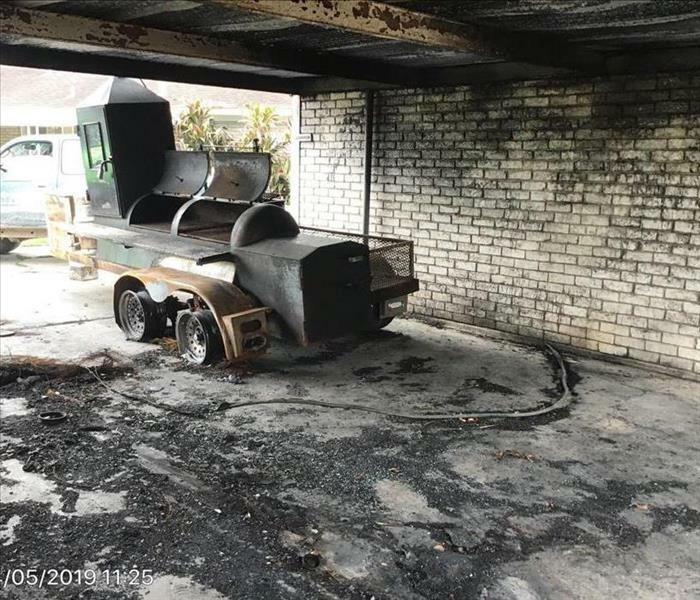 A fire started in a customers home due to a grill which eventually resulted in their entire garage being affected with fire damage. Our crew worked hard to make sure their garage would go back to its preloss conditions! 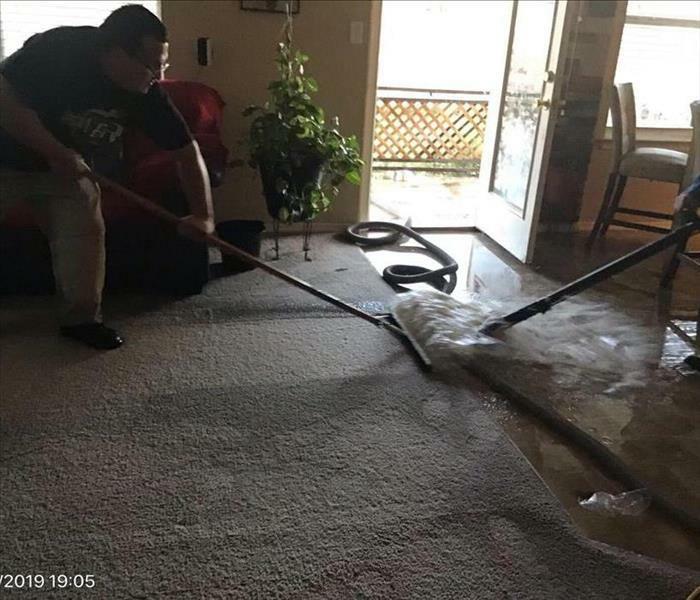 Our customers entire home was affected by a huge water loss in their home. Our crew responded immediately to extract all the remaining water, and soon after we proceeded with the drying process. 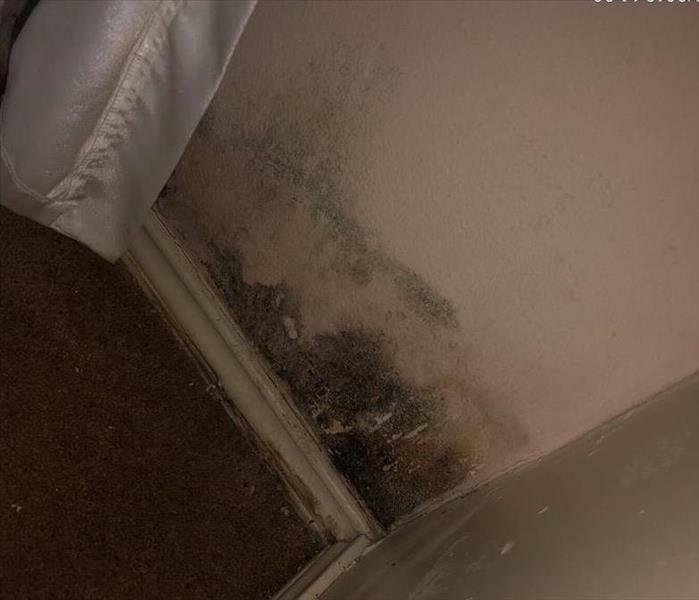 Our customer had water damage affect the outside of there home which eventually spread inside our customers bedroom closet. The water damage had been left unattended for a while which caused secondary damages to there home.